At this difficult time, Sharrons Event Catering Company is on hand to offer our support and to ensure that all of your funeral food catering requests are dealt with efficiently, promptly and with great attention to detail. We pride ourselves on a service that’s thoughtful, attentive, and totally focused on you and your guests. To give you something less to worry about, our event planning team will provide you with the entire funeral catering planning that you need. We are happy to visit you at your home or a place of your choice, so we can coordinate all the arrangements, to ensure that everything runs smoothly on the day. We are available to provide funeral food catering for small and large groups, at home, places of worship or at your chosen venue. This could be at short notice and of course we will always take into account the arrangements that need to be considered on the day. All of our menus and services are designed to be flexible and you may be assured that the needs of your family & friends will be treated with the utmost care and respect. If required we are happy to take the responsibility for ensuring that the venue is set up ready for your guest’s arrival. Sharrons Event Catering Company will supply a team you can trust who will keep your guests relaxed and refreshed and when we leave, we always ensure that everything is left as clean and tidy, as we found it. If you need funeral food catering in London and the south east of England including, Essex, Hertfordshire, Kent and surrounding areas. 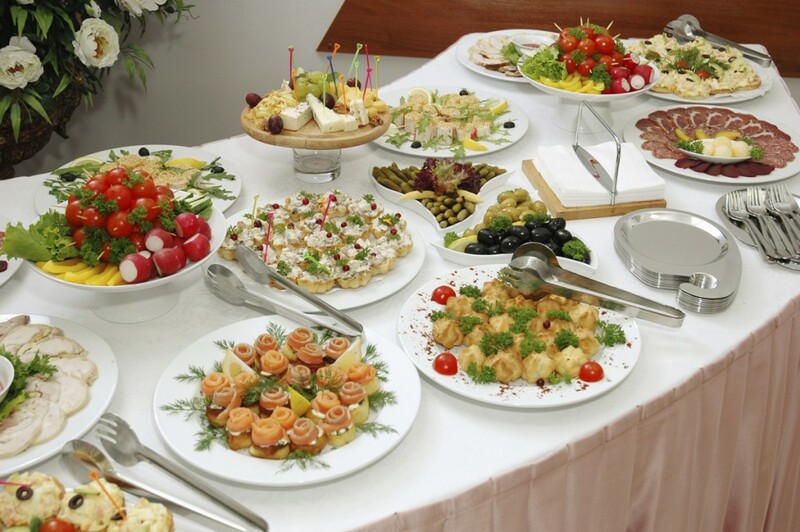 No matter the size of your requirement, how simple or complex your needs, please do call or email Sharrons Event Catering Company’s friendly event team for a no obligation quotation.